We present you posters of 14th Festival of Polish Music. 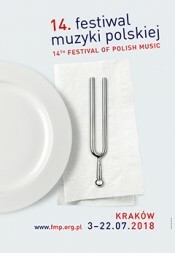 A change of venue of the concert on 5th July at 7 p.m. 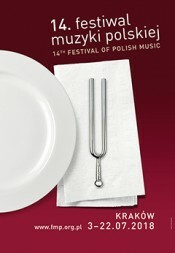 The programme of 14th Polish Music Festival has been announced! 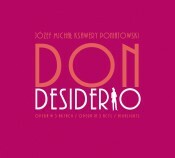 CD Don Desiderio - already on sale!